Thom's Mini Review: This is a redesign of the earlier lens, with the Art class style and now with support for the USB Dock for updating and tuning. 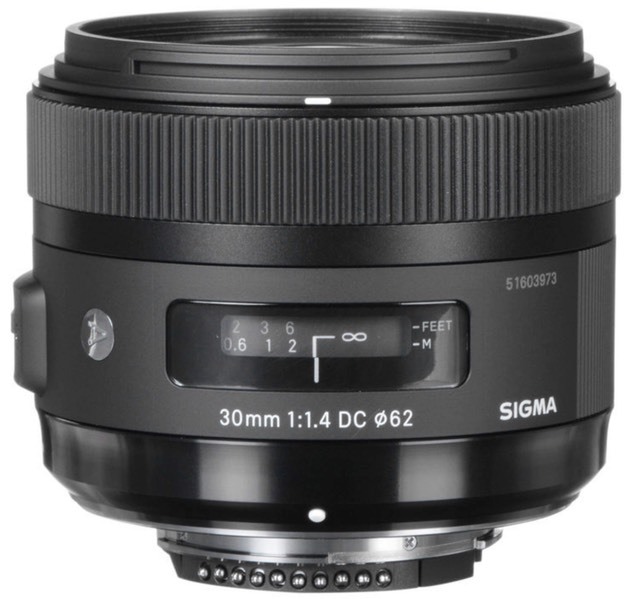 Basically a fast "normal" prime for DX cameras, the competitor for this lens is the less expensive Nikkor 35mm f/1.8G. Frankly, the Nikkor probably wins the contest just on price performance, but Sigma has upped the game a bit with this revision, and it's a slightly better performer optically. Still, I have a hard time justifying the extra cost.